I would like to start by saying that this is not a sponsored post and I am not profiting in any way for writing it. 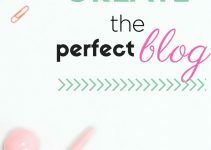 My desire is to help other bloggers and small businesses get a quality email marketing service at NO or minimal cost. 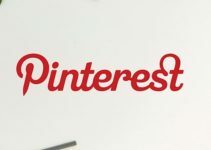 If you have a hobby blog or a small business which is still not bringing decent amount in but you would like to better connect with your readers and promote your products and services, bear with me. This post is for you. Ultimately, you want people to convert. 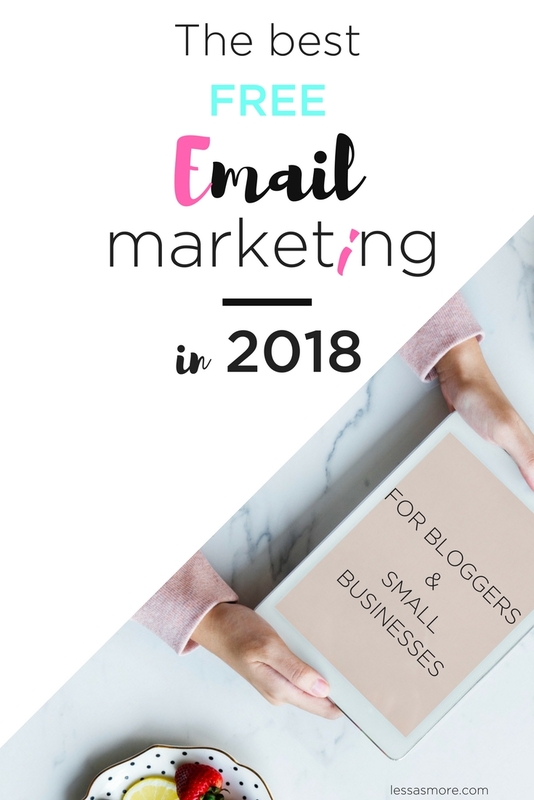 But you might be wondering if you need email marketing service in 2018. 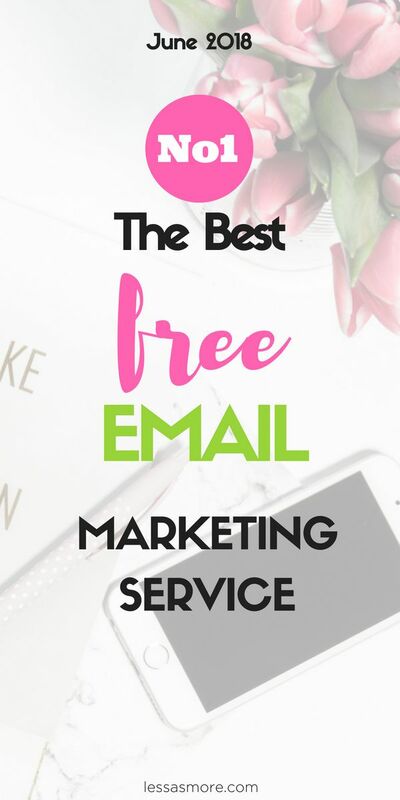 And before I reveal the best email service that comes at NO or very little cost, let me tell you why you have to start email marketing if you still aren’t doing it. 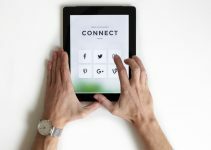 Compared to other marketing channels available today, email is the most effective channel for capturing attention, as well as engaging with prospects and customers to drive sales. It helps to keep your business at the forefront of consumer minds and provides an opportunity for follow-up, which potentially leads to a sale. According to Digital.com, companies still see the highest ROI (return on investment) from email marketing compared to the other marketing channels. Email has become one of our main choices of communication. A Hubspot survey claims that 91% of consumers use email. That alone should be enough to convince you to explore the channel. Whether it is to reply, to click through to something else within the email, to delete, buy something or to sign up, we tend to do something with the emails we get. Knowing this, you can use email marketing to drive people to your website and take an action. By sending a personalized email to your subscribers, you also show them that you’re a real person with their concerns and interests in mind. No other channel is as successful at building strong customer relationships as email marketing. If you’re NOT using email marketing in your business, then you’re missing out on an extremely valuable opportunity to market your business. Don’t be afraid of email! To run an effective email campaign, you don’t need to hire an expensive design firm or copywriter. 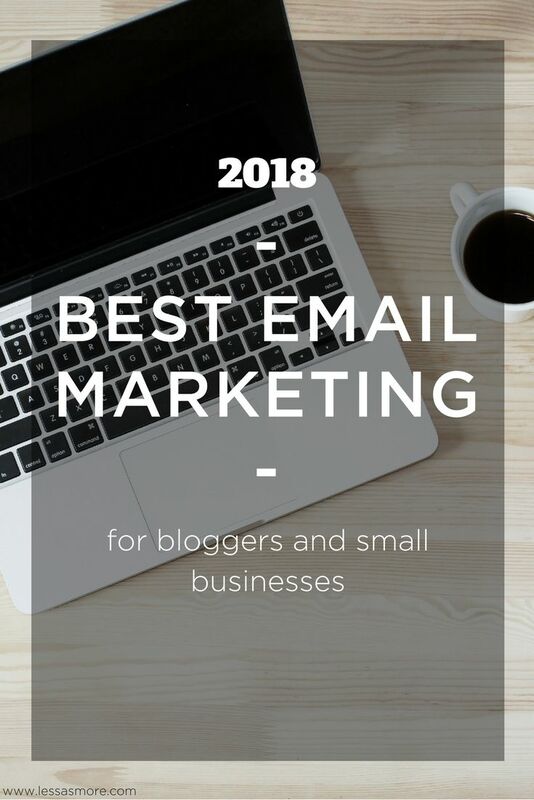 Are you ready to find out which is the best and most affordable Email Marketing Service for bloggers, startups, and small businesses that has all the features listed above and comes at no or just a fraction of the price you would pay to other providers? When I started blogging back in 2015, Mail Chimp was pretty much the only well-known Email Marketing Provider. I signed up for it straight away. Over the years it allowed me to create many emails and marketing campaigns. And it did its job but always with hurdles and multiple trial and errors. It was only by chance in 2017 that a friend of mine recommended Mailer Lite to me. And I am so happy I decided to switch. What I am going to do now is share all the points where Mailer Lite wins hands down to most providers and all the important reasons that convinced me to start using it. Mailer Lite offers free access to all features up to 1000 users each month. Most providers have a similar offering but they only offer free access to limited features – landing pages and workflow automation are almost always not included in the free plan. Mailer Lite, on the other hand, offers full free access, including their newly developed workflow automation tool. Mailer Lite is very easy to navigate with most sections working fast. It has a logical structure and a clean interface. They focus on simplicity in a modern, clean kind of way. This one is especially important if you don’t have that much experience with using various marketing tools. There aren’t a heap of templates to choose from, but they all look good and offer great flexibility. Your layout is the backbone of any design – a boring block of text is easy to ignore, while creative design moves the eye where you want it to go. Your main goal is to make an email look simple and to un-clutter the visual frenzy that often pollutes the message. In this context, you don’t want overly complicated designs – multiple images and large lines of text can quickly overwhelm. One of the things that make me love Mailer Lite is the fantastic round the clock customer support. Their technical chat executives get back within 2-5 minutes and if you miss the chat on their website, it comes as an email to you so you can keep a record of the solution for later use. The last thing you expect in a free email marketing service is workflow automation. Mailerlite’s automation builder is my favorite tool. You can build simple or complex automated workflows using different triggers. An example would be, if someone opens your email, but doesn’t click on a “learn more” button at the bottom of the email, wait 5 days and send them a follow-up email. This is possible on many other platforms, but mailerLite’s version is so smooth, cleanly designed, and very intuitive. This one feature is the main reason I decided to switch from MailChimp to Mailerlite. Honestly, the default Mailchimp form builder is pretty crap. You can customize only a few basic things and I never managed to design my forms and landing pages so that they fit my brand. And I always ended up choosing a different provider, which of course also cost me more. Mailerlite, on the other hand, is slowly making its way into a one-stop marketing automation solution platform, offering beautiful landing pages and web forms included in the monthly plan. With MailerLite you are able to segment your subscribers using a wide variety of variables. Through their automation, you can even set up certain actions such as “when a subscriber joins one group, remove them from another group”. MailerLite doesn’t have the best reporting solution but it covers all the basics well enough. Withing the campaigns or subscriber lists, you can find handy individual stats. It is lacking in advanced options though, such as geo-tracking, social or e-commerce tracking, but it does have click-mapping and Google Analytics tags can be added. MailerLite really shines in the areas of user experience and simplicity, and it has enough features for most small business and bloggers needs. Being cheaper than most other tools means that there are some drawbacks: its reporting is a little lacking, which also holds true for its integrations. Some advanced features, such as spam testing, are not available, but they offer workflow automation with their free plan, which is a big advantage. If you think you can get away without a few advanced features, then it’s really hard to go wrong with their ‘Forever Free’ plan. Often an email marketing service will only offer restricted features on a free plan. MailerLite, on the contrary, allows ‘free access to all features’ to users regardless of what plan they’re on. And even if you want to add more than 1000 subscribers, their pricing is still very competitive. Basically, MailerLite does simple better than any other tool out there. And after all, that’s what we are after, aren’t we? What are your suggestions for how to get people to subscribe through e-mail?